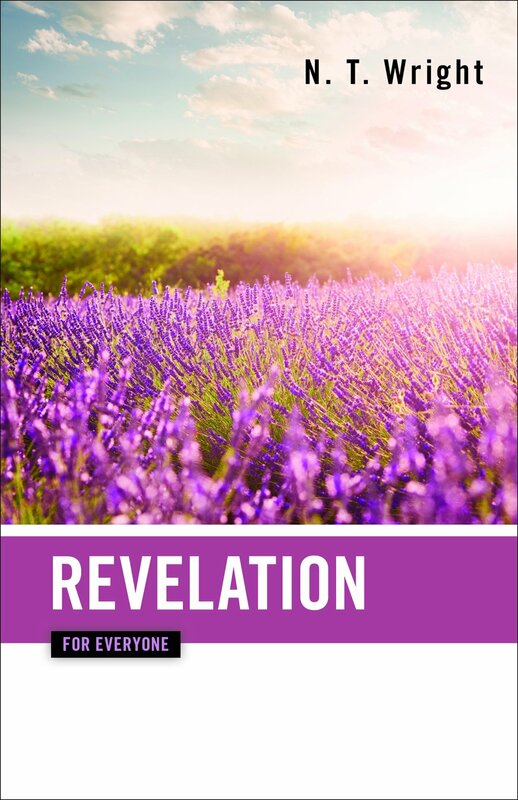 This summer our Wednesday Bible Study Class will be reading and discussing N. T. Wright’s “Revelation For Everyone” a study on the very last book of the bible. If you are interested in joining the class, please contact the office (664-5525 or office@oakhillpcusa.org) so we can order you a book. The Wednesday Bible Study group meets at 11am in the Faith and Fellowship room. N. T. Wright is the Bishop of Durham in the Church of England. He is a prolific author and noted New Testament scholar and was named by Christianity Today as one of the world’s top five theologians. He has written over thirty books, both at the scholarly level and for a popular audience. N. T. Wright has undertaken a tremendous task: to provide guides to all the books of the New Testament, and to include in them his own translation of the entire text. 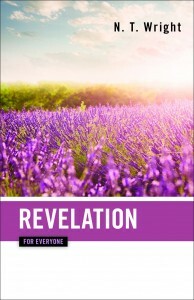 Each short passage is followed by a highly readable discussion, with background information, useful explanations and suggestions, and thoughts as to how the text can be relevant to our lives today.